Discovering the thrill of scuba diving can be life changing. 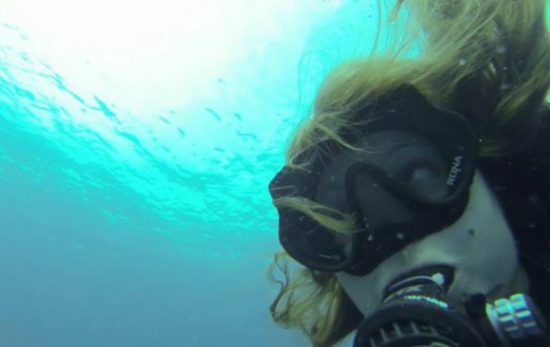 There’s just something so electrifying about breathing underwater and exploring the unknown! 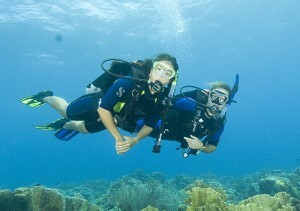 Without the diving equipment available today, however, recreational diving as you know it wouldn’t be possible. 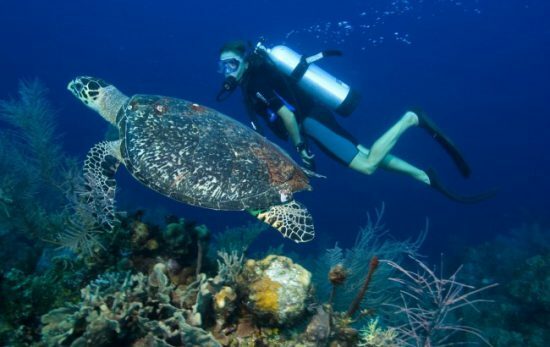 Can you imagine a life without scuba diving? We certainly don’t want to! Back in the day, people discovered simple resources they could use to breathe underwater (although they weren’t nearly as effective or safe as modern equipment). One of the first stories of underwater breathing dates back all the way to 500BC, when a Greek solider supposedly dived off of a ship and used a hollow reed to breath underwater for hours. A couple centuries later, the philosopher Aristotle reported that Alexander the Great found a way to hide underwater while the siege of Tyre was taking place. Apparently, Alexander the Great was able to stay underwater by using a barrel as his very own diving bell! After the 1700s, it seemed that everyone wanted to find an effective and safe way to breathe underwater. There were many attempts to create what was known then as “rebreathing devices.” It wasn’t until the 1940s, however, that the world famous Jacques Cousteau and engineer Emilie Gagnan were successful in creating a rebreathing device that actually worked. 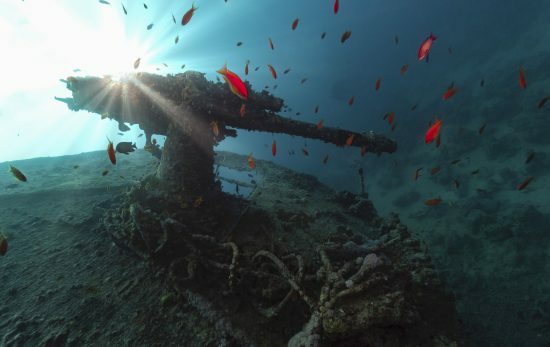 A decade or so later, recreational diving became a very popular activity. Everyone wanted to experience exploring the waters! 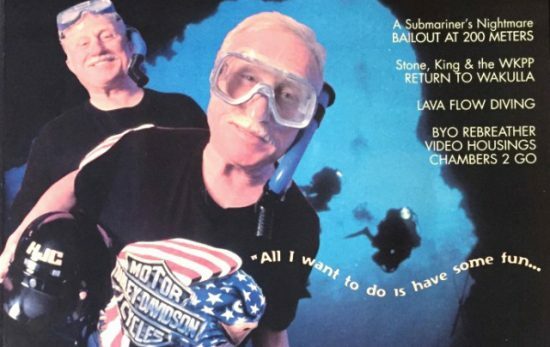 In 1966, John Cronin and Ralph Erickson both felt there needed to be a professional organization that made it easy for anybody to become a skilled and confident diver. 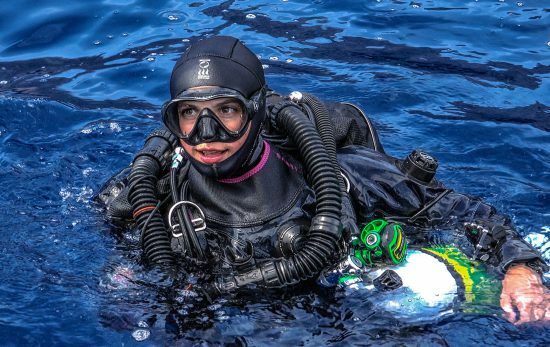 To solve this problem, they teamed up to create the Professional Association of Diving Instructors, or PADI, as most people know it. Since it was first created, PADI has issued millions of scuba certifications worldwide and there are now more than 6,000 PADI Dive Shops and Resorts around the world. Going forward, we hope to continue our goal of encouraging and fulfilling the public interest in recreational scuba diving worldwide.